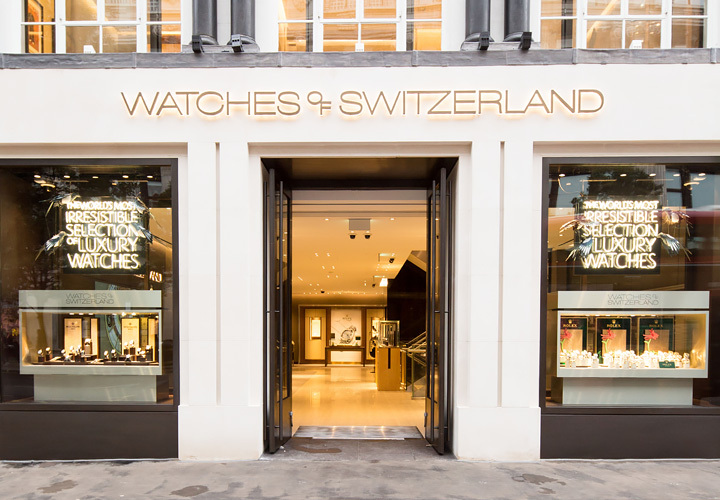 Europe's largest luxury watch showroom, our Regent Street Flagship is a feat of both staggering design, and horological excellence. 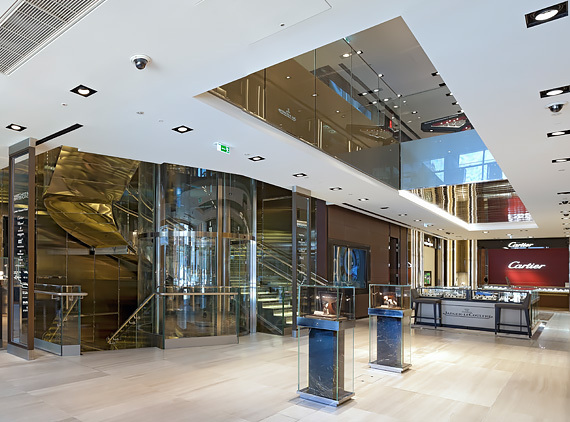 Newly opened in 2014, its sleek aesthetic provides the perfect backdrop for some of the best timepieces in the world, and the ultimate in VIP service. 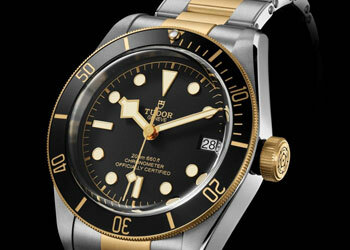 Enter into our world of extraordinary timepieces, where your every need is taken care of by our wonderful Concierge Service. 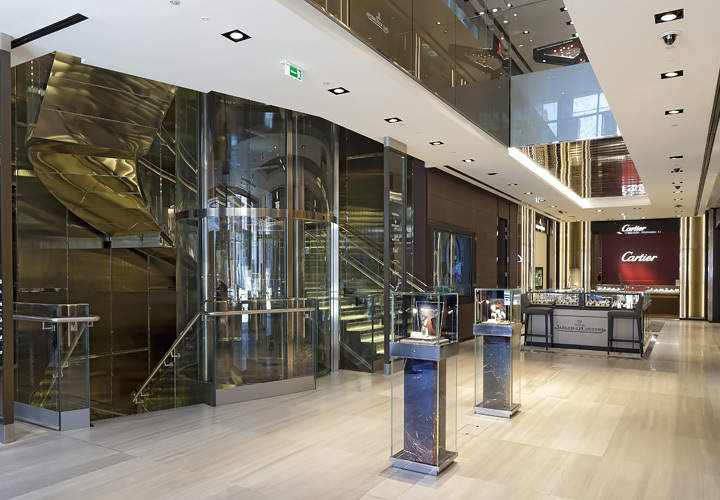 The centrepiece elevator will whisk you between floors, from the VIP Room to our flawless Service Lounge, and then back to peruse the Patek Philippe or Rolex Boutiques, and many other world-renowned watch brands. 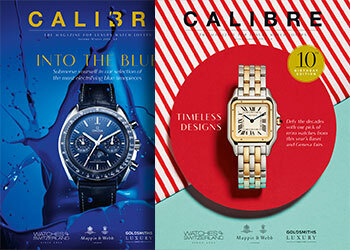 Explore our selection of luxury watch brands at ease in surroundings designed to showcase every element impeccably. 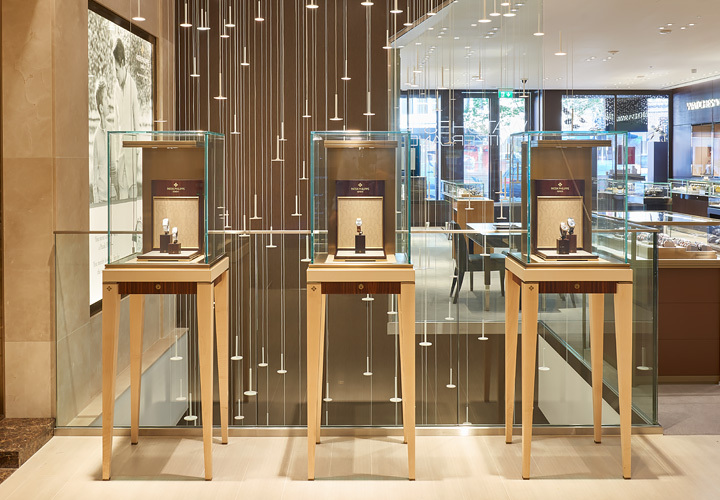 Our watch boutiques house individual brands for an enclosed and exclusive experience with an expert. 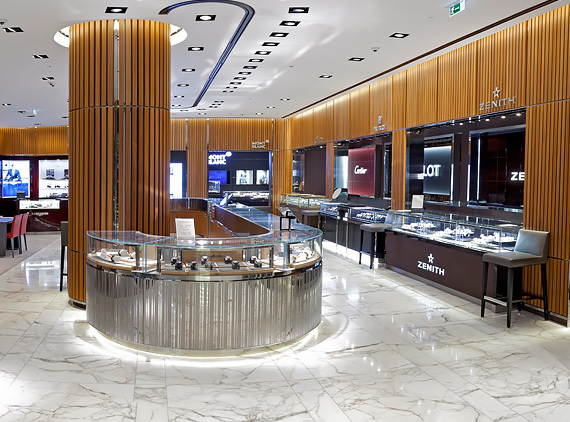 Nurturing your timepiece is central to what we do at Watches of Switzerland, so the Service Lounge will allow you to understand its servicing needs, in perfect luxury. 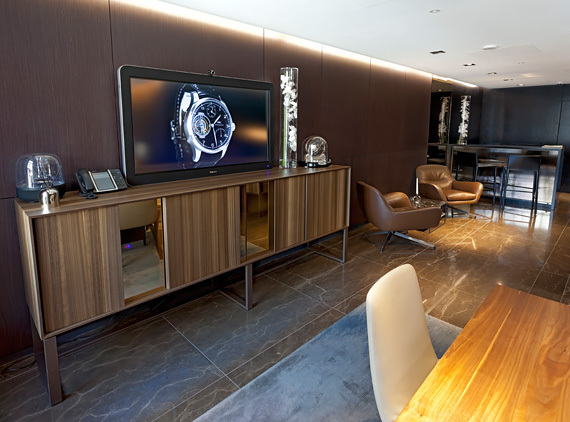 If you want to find out more about the services and offering available at 155 Regent Street, don't hesitate to get in touch.